Dawson Materials Handling Equipment is the exclusive Cat® Lift Trucks dealer for the Republic of Ireland. 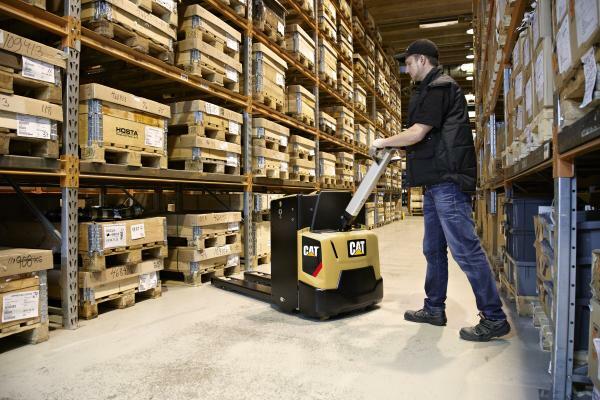 We provide new and used forklifts and aftersales support across the full range of Cat® lift trucks, which includes gas and diesel lift trucks, electric counterbalance forklifts, power pallet trucks, tow trucks, high and low-level order pickers and reach trucks. Dawson has a team of mobile engineers equipped to support customers throughout Ireland and in addition to equipment sales, we offer short term hire and contract hire, full service maintenance packages and comprehensive parts support from our local parts facility – backed up by access to the full Cat Lift Trucks parts inventory on next morning service via Impact Handling’s dealer portal.